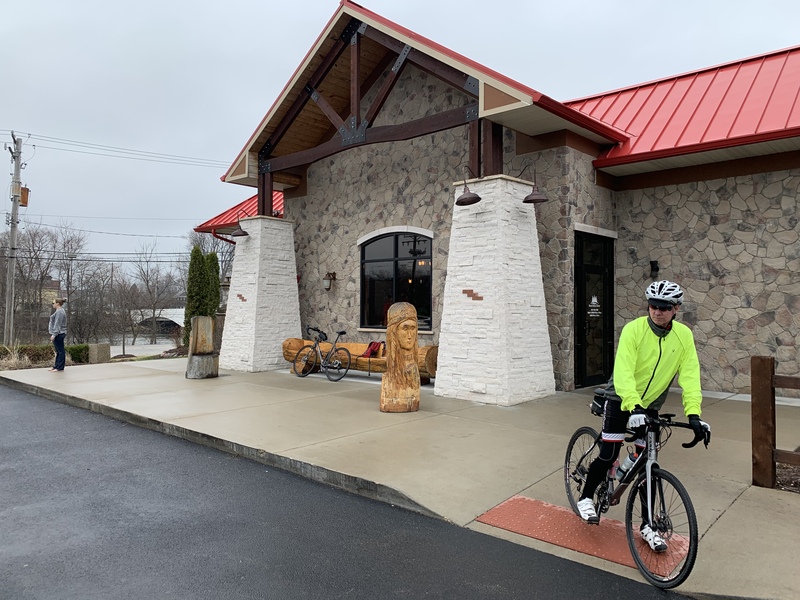 HomeEvents8:00 AM: Breakfast Trail Ride - KCGC To Montgomery ~43 Miles. Ride to Montgomery for a meal through Oswego. Combination of paved trails and roads. 12-16mph avg. pace planned. No drop. Trail/cross bikes strongly recommended due to mixed surfaces. Breakfast planned at Riverview Diner, Montgomery, IL. Must text 630-531-4366 if riding.